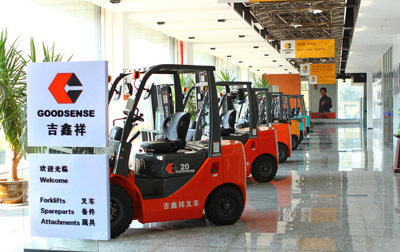 GOODSENSE is the leading and professional supplier of forklift trucks in China.The company began production of forklift in 2006 from 1-48ton. 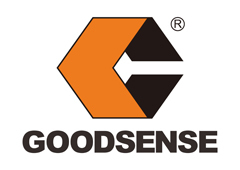 Nowadays,GOODSENSE has grown up as a large-scaled enterprise manufacturing a comprehensive range of material handling equipments including 1-48ton I.C. forklift,1-12ton Electric Forklift,Side Loader Forklift,Towing Tractor and other Warehouse Equipment. 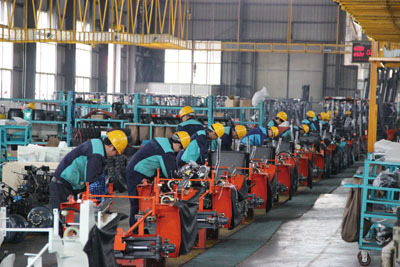 The company equipments include laser cutting machine,CNC plasma cutting machine,NC flame cutting machine,welding robots,sand blasting line,stoving vanish painting line,PRC testing line etc.So far,GOODSENSE annual output of forklift trucks over 15000 units. 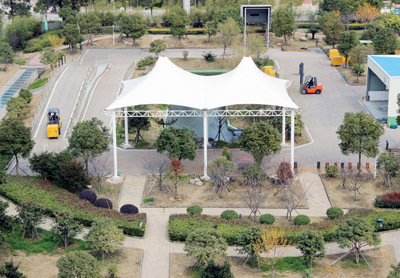 The company is ISO9001:2000 certified and SGS approved,the products passed European CE certificate,North American EPA certificates and Russia GOST certificate. The forklift sales network in domestic covers nationalwide,exporting over 123 countries till the latest statistics in 2017. 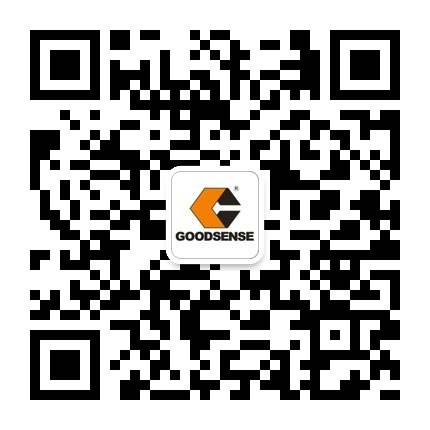 GOODSENSE people are committed to providing even greater satisfaction to our customers and business partners through continuous improvement of products quality and higher levels of services. 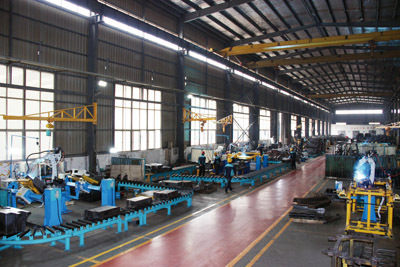 Haichang Road 1188,Binhai industrial zone, Taizhou, Zhejiang, China.